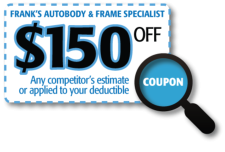 Come visit our State-of-the-Art facility located on 16th Street between Joyce Kilmer and Livingston Avenue (980 Joyce Kilmer Avenue) in North Brunswick.  Double the capacity Faster turnaround Free pick-up & delivery The highest quality auto body specialists in the area! We guarantee all our work in writing.